The SKII is a clear, two ply bass drum head. 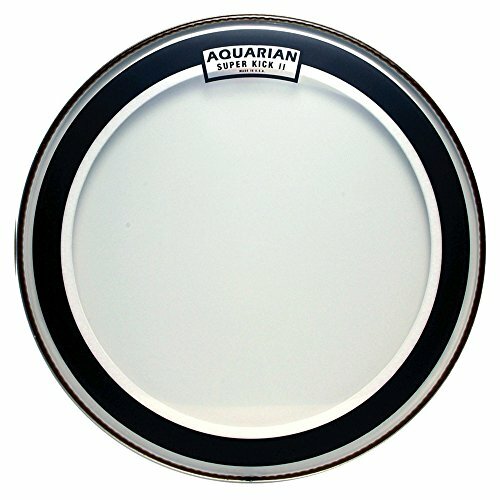 This two ply Super-Kick version provides extra durability and a more focused sound .The Aquarian Super Kick II ( SKII) bass drum head fills the need of drummers who want that big and punchy, controlled bass drum sound without the use of blankets, pillows or external muffling.The two layers of 7 mil Nu-Brite drumhead film act as one single, durable membrane thanks to Aquarian's multi-ply vacuum tuned process. The patented "Floating Muffling System" is made of felt for a pre-dampened, yet natural sound. The felt moves and "breathes" with the drum head.Often imitated, never duplicated, the Super Kick II is a best seller and a favorite of those drummers, drum techs and recording engineers who want a great bass drum sound without all the extra work. Available in Clear and Texture Coated versions. Roland SPD::ONE Kick Percussion Pad The Roland SPD::ONE Kick drum pad is loaded with 22 realistic kick and stomp percussion sounds, and you can also add custom sounds via USB. 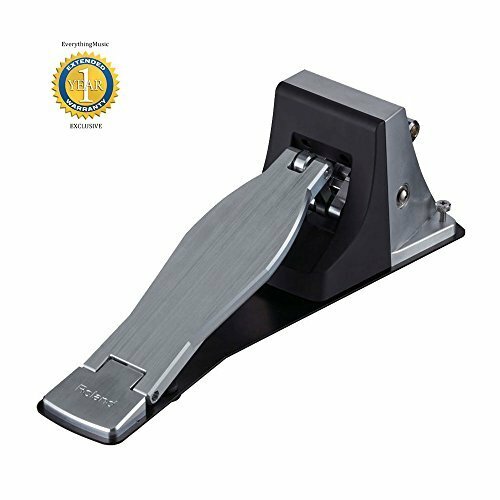 This compact unit is lightweight and can be played using your hands or feet or drumsticks on any surface. SPD::ONE Kick drum pad is an easy way to expand your sound palette and energize your performances. Technical Specs:Instruments: 22User Sample: Number of User Sample: 1 | Sound Length: 5 seconds | Data Format: WAV (44.1 kHz, 16 bits, Mono/Stereo)Effects: Reverb, DistortionConnectors: OUTPUT (MONO) jack: 1/4-inch phone type |PHONES jack: Stereo 1/4-inch phone type | USB port: Micro-B type | DC IN jackUSB: MIDI | Mass Storage ClassCurrent Draw: 300 mA (DC IN) Additional Four Blucoil AA batteries complete your bundle! Here's a radical new technology in microphones. Not quite, here's a radical old technology in microphones. Using a speaker as a low-frequency capture mic is nothing new. 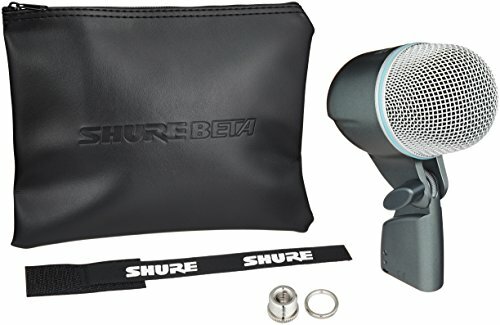 The Beatles used this technique as far back as the recordings of "paperback writer" and "rain," but a commercially available product at this price that employs this technique is something new. Available in three different finishes: black, white, and white with a black ring. Enter the Solomon mics "lofreq," built to get all the coveted chest-rumbling, sub-freq goodness, in a smaller package than conventional manufactured sub-mics, and half the price as well. 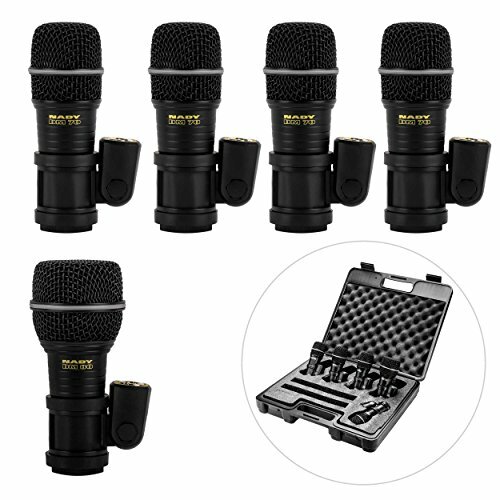 Solomon mics mount to standard mic stands for limitless placement options, and stand choices... Whether dressed in black, all white or the black and white trooper, your lofreq will either make an impression or just seamless fit whatever aesthetic you choose. The DMK-5 Drum Microphone Kit is a great cost effective option when miking small to medium sized drum kits in live or recording applications. The kit includes four DM-70 tom/snare microphones, one DM-80 kick drum microphone, and a foam-lined storage case. DM-70s are perfect for snare drums, toms, and percussion with limited bleed through from other drum pieces and the DM-80 is specifically designed for kick drums with extended low-end response. The hard storage case is ideal for safely transporting the DMK-5. 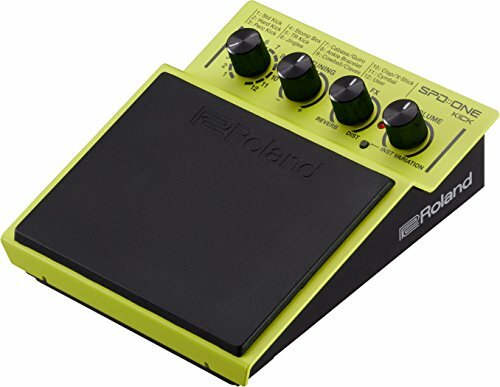 The Roland KT-10 features innovative technology in providing authentic feel and playability in a low-noise kick trigger pedal for V-Drums sound modules and other electronic percussion instruments. 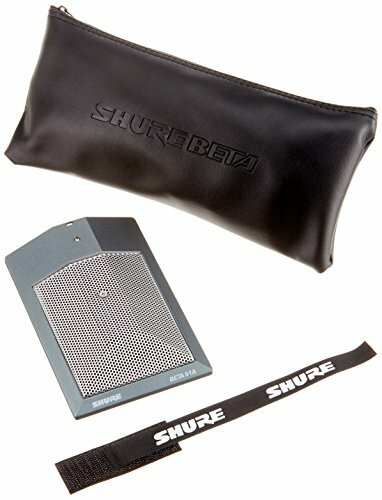 The all-in-one design offers fast, fluid response and a unique reverse-action trigger mechanism that makes the pedal not only compact in size, but also far quieter in operation than a kick pad played with a standard pedal and beater. 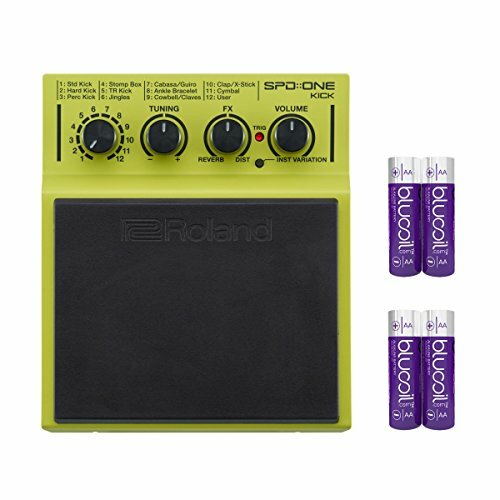 The Roland SPD::ONE KICK is a new type of digital percussion pad, one that allows any musician to add genuine kick drum and percussion sounds to their performances. It contains 22 realistic percussion sounds, including kick drums, stomp box, shakers, cowbells, and more, and you can even import your own original audio data into one of the 12 internal sound banks. 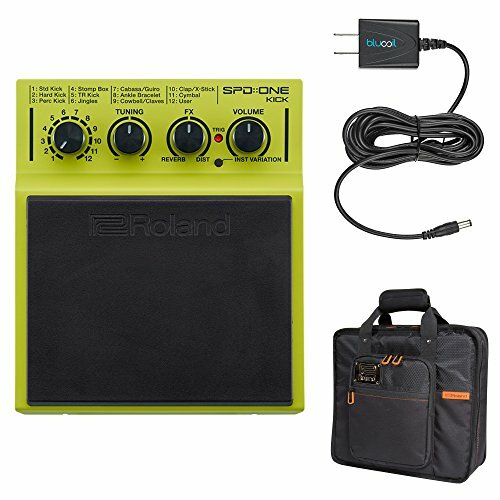 Once you’re ready to go, the SPD::ONE KICK’s robust-yet-sensitive pad can be played with sticks, hands, or feet, and trigger threshold settings are easily adjusted with intuitive controls.Powered by batteries or AC, the portable SPD::ONE KICK can be used on the floor or a tabletop, or mounted to any rig or drum setup with the included adapter. Operation is simple, even for those musicians who are not technical; just by using four knobs on the control panel, you can change the sound, volume, balance, and more. Whether you’re a drummer, percussion player, guitarist, DJ, or vocalist, the SPD::ONE KICK is a simple and flexible way to expand your sound palette and invigorate your performances. 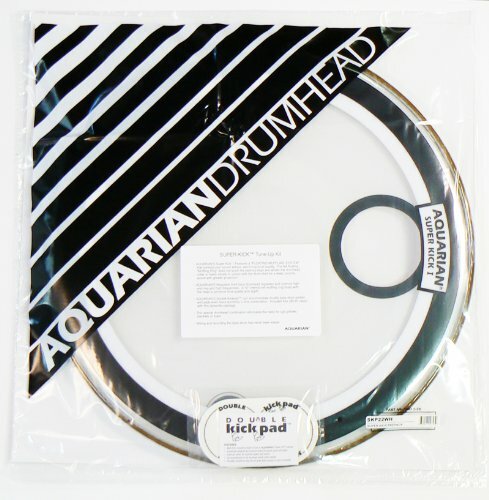 Super-Kick bass drumhead pack. Includes a clear Super-Kick I, a white resonant Regulator and free DKP2 kick pad. 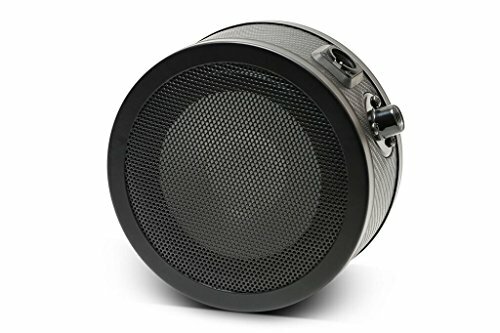 Compare prices on 1 Kick Drum at Elevelist.com – use promo codes and coupons for best offers and deals. We work hard to get you amazing deals and collect all avail hot offers online and represent it in one place for the customers. Now our visitors can leverage benefits of big brands and heavy discounts available for that day and for famous brands.